I&apos;m a self proclaimed guinea pig when it comes to anything lashes. I&apos;ve curled, colored and even documented my eyelash extension experience. 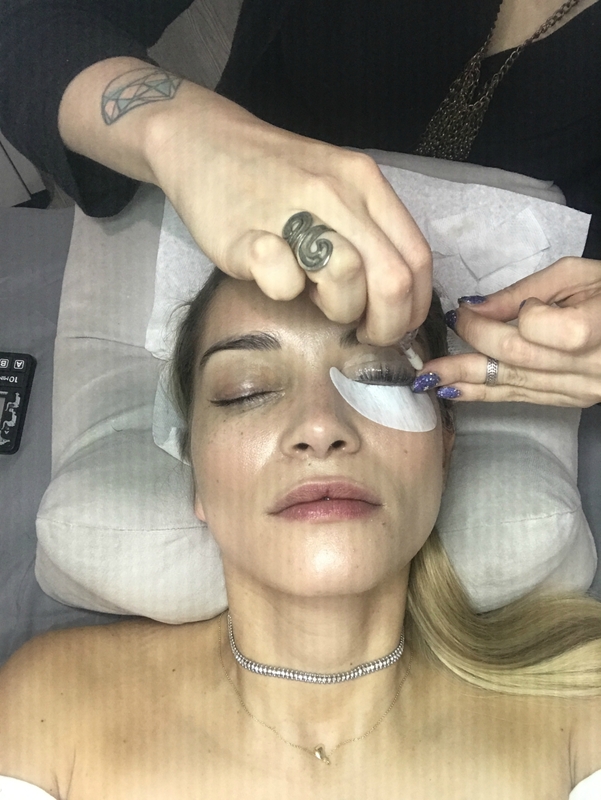 You can imagine my delight when I heard about a new eyelash trend taking over salons: lash lifting. This super new technique involves perming your lashes to create the illusion of a fuller set. We aren&apos;t talking about your mom&apos;s &apos;80s perm. 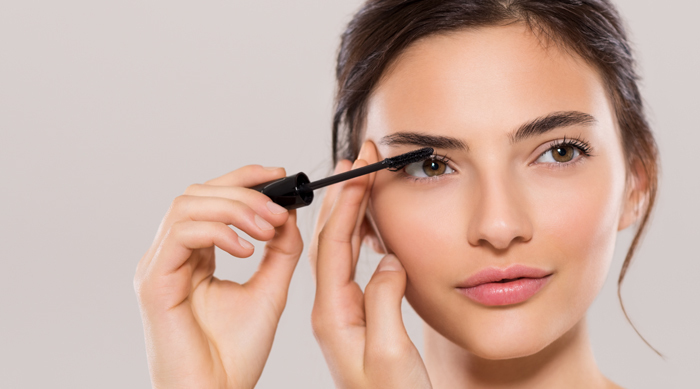 Using your own natural lashes, a keratin treatment is applied against a silicon pad. The lashes are then "permed" onto the pad for a noticeable-looking lift. 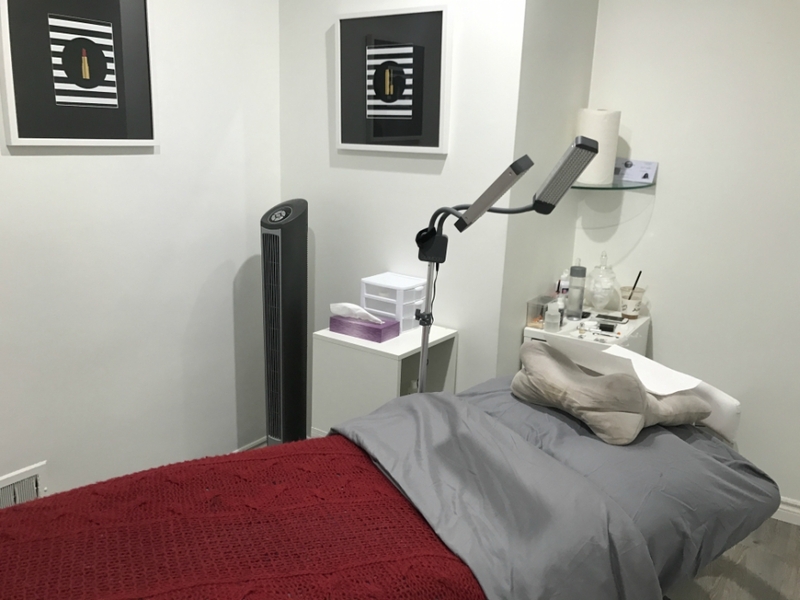 This alternative to eyelash extensions is perfect for people with eye sensitivities or those looking for a lower maintenance procedure. The best part is that the results can last for up to 12 weeks. After researching the procedure&apos;s safety (and it really is safe! ), I booked the next available appointment at Beverly Hills Lashes. I was greeted by a friendly receptionist who had me fill out a couple of forms. I detailed eye sensitivities, past procedures and current medications. I was then lead to the treatment room where my lash artist met me. She patiently explained the treatment to me step by step. First, I had my eyelashes thoroughly cleaned before we started the procedure. Second, a silicon pad was applied to my eyelid. The lashes perm against this pad so getting the positioning right is of utmost importance. After the lashes are secured, the keratin solution is applied. A 15-minute wait period ensues and the same steps are duplicated on the other eye. After the perming is finished, a second neutralizing lotion is applied for another couple of minutes. Everything is finished off with a coat of nourishing oil. All in all, the procedure takes less than an hour. You can be in and out of the salon during your lunch break! Aftercare involves keeping the area dry for the next 24 hours. The results are very natural looking and much subtler than eyelash extensions. 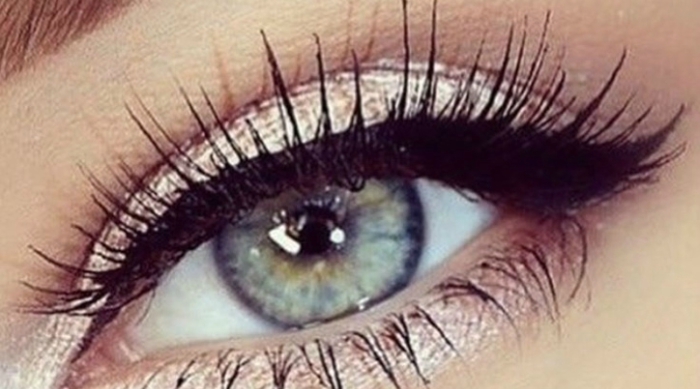 This procedure is perfect for people who have naturally straight or downward-facing lashes. 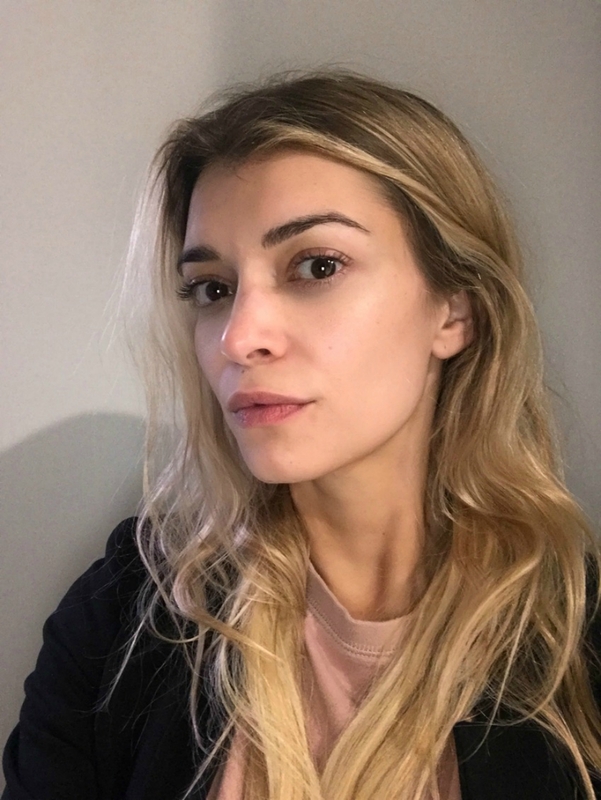 The look attained with this procedure is easy for everyday wear but if you are looking for a very dramatic effect, a lash lift isn&apos;t your best bet. 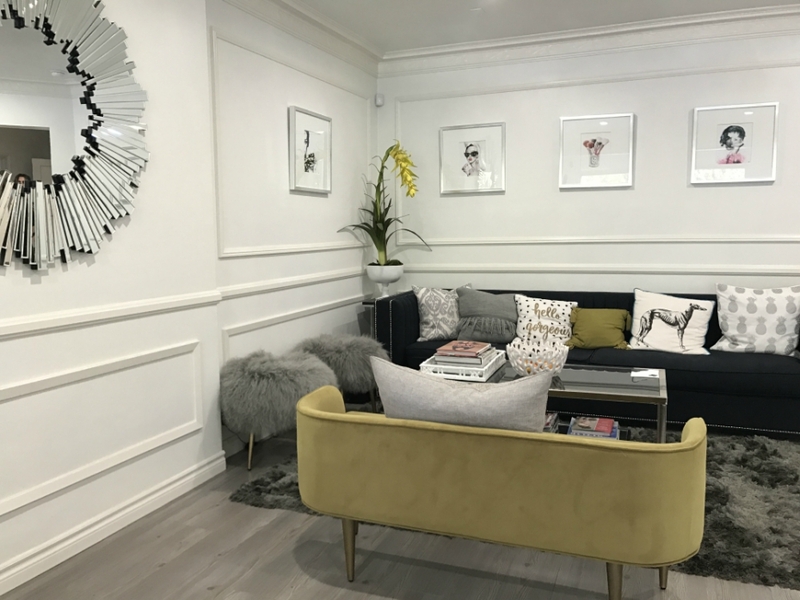 If you aren&apos;t ready to take the plunge for in-salon treatments, make sure to check out THIS story all about at-home spa days.